It’s almost summer and most CSU students will be taking a break from classes and studying. But not 59 students who were selected for participation in the 2017 Undergraduate Summer Research Award Program, funded by the CSU Office of Research. Each summer this program, as well as a similar program during the academic year, provides undergraduates an Engaged Learning experience that involves intellectual inquiry and faculty mentoring while fostering an environment that promotes student involvement in research and scholarship. This year, 36 proposals were funded across four Colleges for a total of $248,000. For a three-month period beginning June 1, students will work with their faculty mentors on their projects. They also will attend seminars on how to present their findings. Teams will submit an abstract detailing their scholarly activity and fall semester, students will present their findings at CSU’s annual Undergraduate Research Poster Session. Recent graduates Allison Lowe and Davon Jones, along with Professors Eddie Lam and Ken Sparks from the Department of Health and Human Performance in the College of Education and Human Services, wrote a manuscript titled “Physiological responses and exercise preference between the Trikke and the bicycle ergometer,” which was published in the Journal of Exercise Science & Fitness. 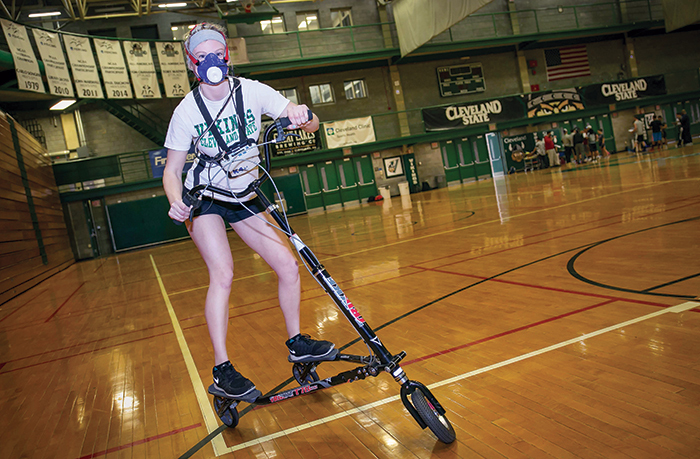 As part of CSU’s Undergraduate Summer Research Award Program, the team examined physiological responses and perceptions of fun by study participants during exercise sessions utilizing both a Trikke and a stationary bicycle. A Trikke is a three-wheeled, human-powered mode of transportation that requires no pedaling. Riders stand and rhythmically transfer their weight from one leg to another to propel forward, employing the muscles of the upper legs, buttocks, upper arms and shoulders for a full body workout. Researchers engaged 30 students (15 males and 15 females), ages 18–45, as subjects. Participants first viewed a five-minute instructional video and practiced on the Trikke. They then were divided into two groups to ride either the Trikke or a stationary bicycle. Both groups performed a 20-minute ride. Their exercise heart rate, perceived exertion rate, VO2 (a measure of maximum volume of oxygen used) and energy expenditure were measured. In addition, the outcomes of the males versus females were compared. Results showed that heart rate, VO2, energy expenditure and rate of perceived exertion were significantly higher when using the stationery bike than the Trikke, and females manipulated the Trikke more efficiently than their male counterparts. The conclusion – the Trikke may be an enjoyable alternative for those individuals, particularly women, who have lost interest in traditional forms of exercise. “The positive relationship between well-being and engagement in physical activity is well documented. Still, many people show no interest or say that exercise is boring,” says Dr. Sparks. “It is estimated that 31 percent of the world’s population is physically inactive and over 80 percent of adolescents do less than 60 minutes of moderate to vigorous physical activity each day. 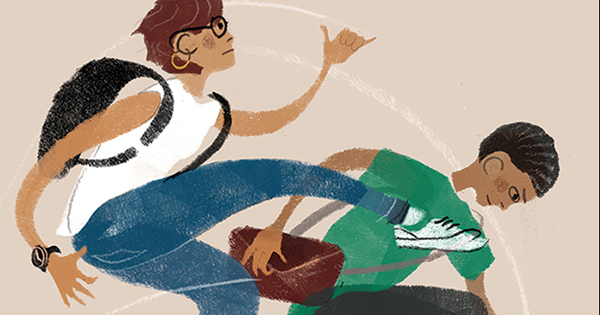 Even for those who participate in exercise programs, the dropout rate is 45 percent. A National Science Foundation grant is supporting the Rehabilitation Engineering at CSU program, which seeks to create an immersive experience in rehabilitation research, increase and diversify the population of engineering and computer science students in rehabilitation engineering and improve the quality of life for individuals with limited mobility. 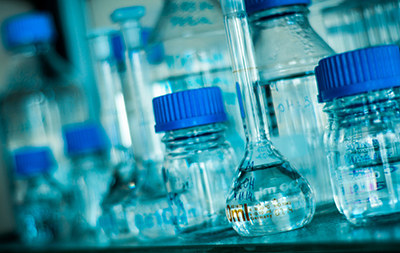 The program is part of the NSF’s Research Experience for Undergraduates initiative. 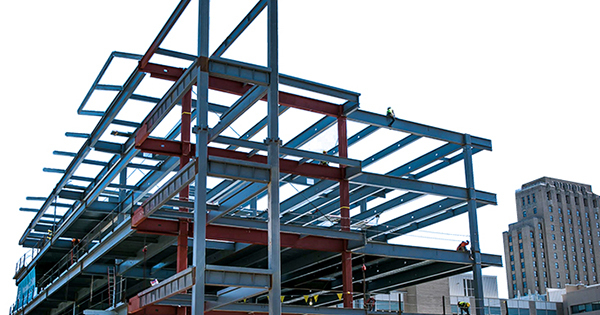 “Rehabilitation engineering is a rapidly evolving field as new computer and sensor technologies greatly expand the opportunities to improve mobility and accessibility for individuals suffering from injuries and illnesses,” notes Eric Schearer, assistant professor of mechanical engineering and co-director of the initiative. The program, which is co-led by Ann Reinthal, associate professor of health sciences, will recruit undergraduate student engineers and scientists from across the country with a focus on individuals with disabilities, students from underrepresented minority groups, and students from institutions that do not grant doctoral degrees in engineering.